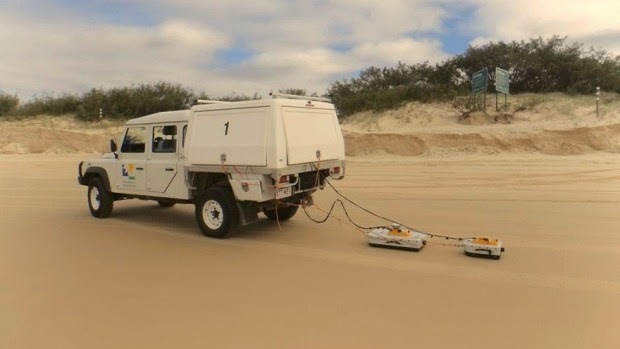 What a month we’ve had on Fraser Island. Whilst Sydney hosted the World Parks Congress (a once-a-decade landmark global forum for protecting areas of conservation), this month in our own biosphere/backyard, we’ve been enjoying fantastic swimming weather and some wonderful photo opps on our guided walks and talks thanks to the flowering of our Grass Trees (Xanthorrhoea johnsonii). We've also witnessed some historic events in our island's history, including the handover of Native Title rights to the Butchulla tribe and the discovery of indigenous burial sites on island. 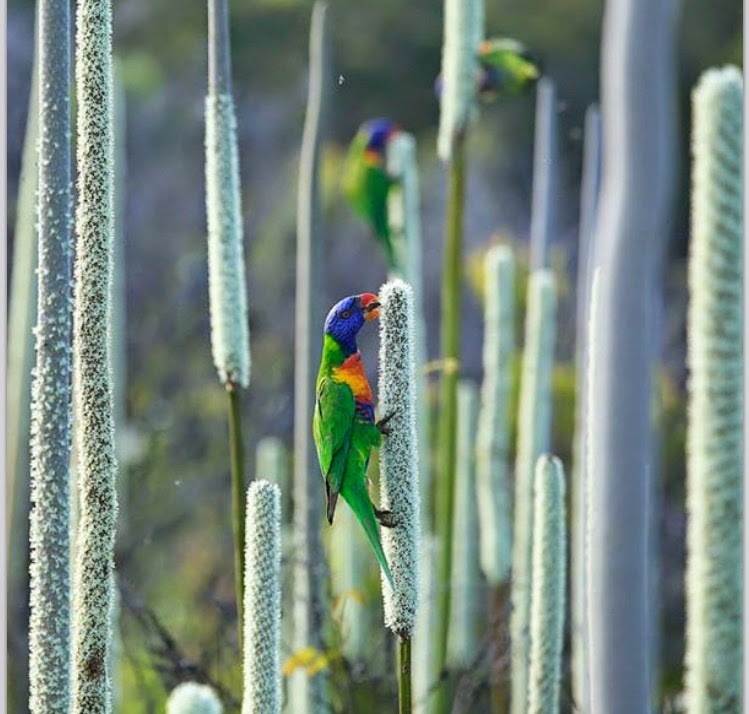 Those that have visited recently will know that our Grass Trees have been in full flower at Kingfisher Bay Resort this month which in turn has brought a whole host of animals in close to our bark covered walking tracks for rare photo opportunities while they feed on the tall flower spikes. Squirrel Gliders (Petaurus norfolcensis) have feasted as have our Rainbow Lorikeets (Trichoglossus haematodus - pictured left), our White Cheeked Honeyeaters (Phylidonyris nigra) and our Blue Faced Honeyeaters (Entomyzon cyanotis). DID YOU KNOW Grass Trees are terrifically adapted to suit the Australian environment? In Australia, especially in areas occupied by Aborigines, fires are a frequent occurrence and as such many Australian plants have evolved to tolerate and sometimes even rely on fire. Grass Trees flower best after exposure to gases released during fire and the old bases of the leaves help to insulate the vulnerable growth points during these extreme temperature events. The trunk of the grass tree appears black from old ash and tends to grow very slowly (only around a centimetre a year). Here at the resort, we conduct regular mosaic burns to reduce the fire load and to help our native plants propagate. The end of October saw in an historic day in Fraser Island’s history as the Federal Court of Australia conducted a special on-country sitting at Kingfisher Bay to award Native Title over the land and waters of Fraser Island to the traditional owners of the land – The Butchulla. 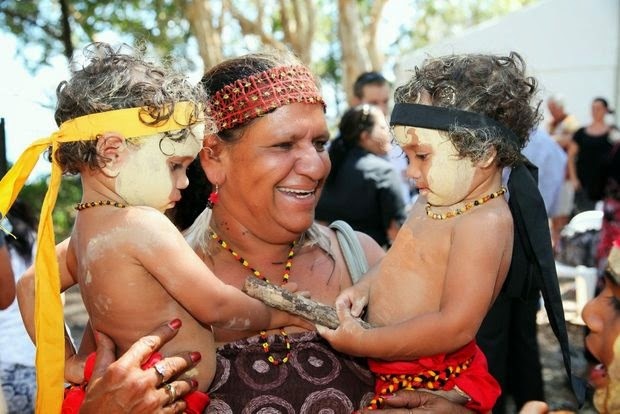 More than 400 Butchulla people from Hervey Bay and surrounding areas were in attendance as Federal Court Justice Berna Collier gave out copies of the native title determination to Elders during the event. Traditional music and dance demonstrations took place near a campfire; kids celebrated on the beach; and the smell of the smoke from the ceremonial smoking ceremony added to the atmosphere which really was quite remarkable. This decision is a significant achievement for all of the local Butchulla people who have worked for many years to be recognised as traditional owners of K'Gari, as the island is known to them. This ruling allows the Butchulla people to hunt, fish and camp on the island as well as conduct traditional ceremonies (but doesn’t affect existing rights on the island in terms of freehold land, National Parks and conducting tours). The team at Kingfisher Bay is very supportive of this recognition of a very important aspect of the island’s history and are excited to see what the future brings. The decision should also see Butchulla opinions on island management and protection having a heavier weighting, and open up opportunities for them in terms of economic development on the island. Back in our July blog, we mentioned Queensland scientists were searching for a century-old Aboriginal burial ground. This month, in another significant milestone for the Butchulla people, 70 indigenous graves were discovered on Fraser. The graves were likely dug during operation of the island’s ill-fated Bogimbah Creek Mission (1897-1904) where many drug or alcohol dependent Aborigines, and those that lived in areas sought after for agricultural development, were relocated into an area on the western side of Fraser Island under a government-run scheme. Tragically, conditions were appalling and many died from disease and malnutrition. Soil scientists used Ground Penetrating Radar (GPR) to locate the graves and we understand there is no plan to excavate them. 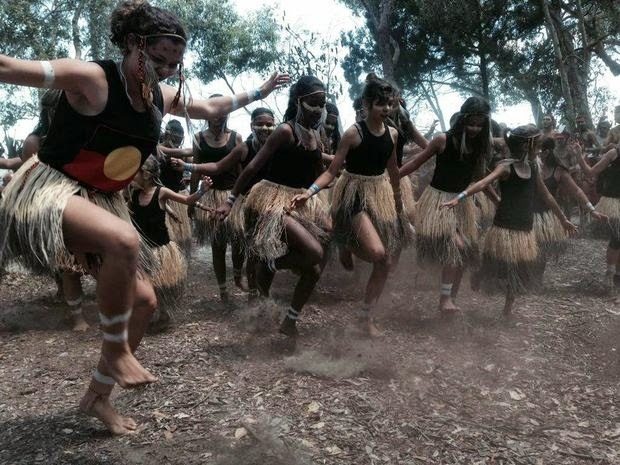 The discovery of the site will enable its protection and whilst showcasing a tragic part of the island’s history, the process has had a healing effect on the Butchulla Tribe and Rangers who helped with the search. As you can see, it's been nothing short of remarkable here on the world's largest sand island and we’re looking forward to a great summer ahead where we can soak up the relaxed beach atmosphere and the phenomenal environment around us. Hope to see you soon, Ranger Bec.